From the North to the southernmost tip of India and from the Far East to the arid West, India is a land of architectural wonders. India’s architecture is a testimony of the glorious periods of its history, its culture and religious influences on the land. Each style of architecture represents a different era of rulers who left behind their impressions in the form of architectural masterpieces. 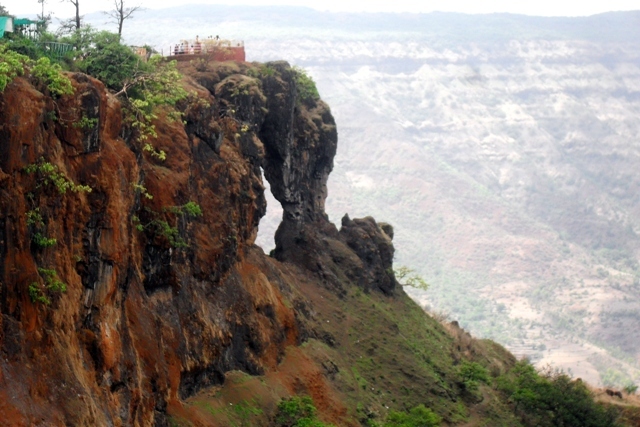 There isn’t any corner of India where you wouldn’t witness such historical wonders. If you are out to explore the magnificence of north India, you must start your expedition from Delhi, the capital city of India. 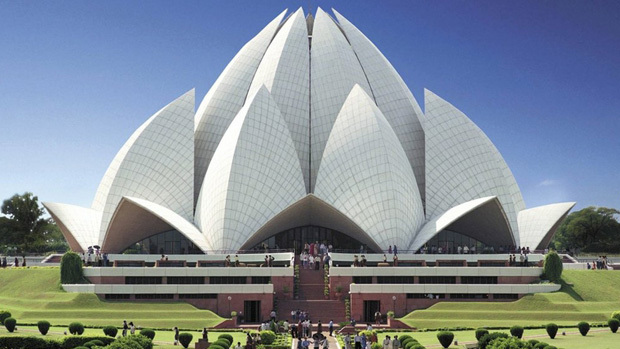 Delhi has witnessed various chapters of history and has various styles of architecture standing gloriously till date. You can find the imperial Mughal style of architecture as well as the British style of architecture from the colonial period. 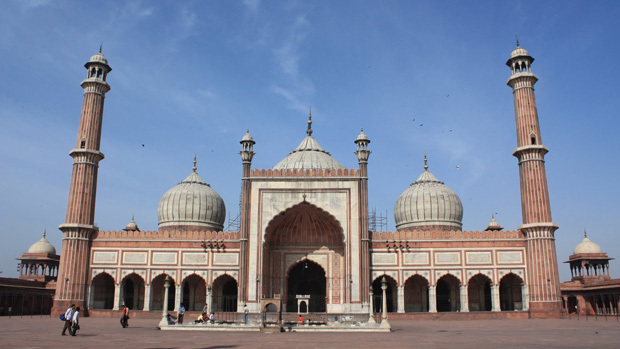 One of the greatest specimens of Mughal architecture in Delhi is Jama Masjid, situated at a distance of 21.7 km from Indira Gandhi International Airport, New Delhi. It is the biggest mosque in India built of marble and red sandstone. 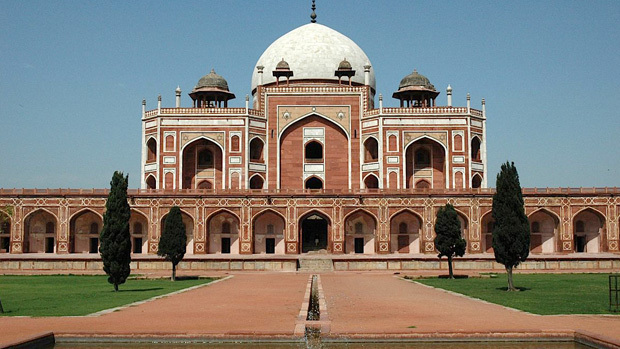 Another monument of similar style of architecture is Humayun’s Tomb, about 10 km away from Jama Masjid. It is one of the first constructions done in the Mughal era. These specimens from the Mughal days are extensively made from red sandstone. 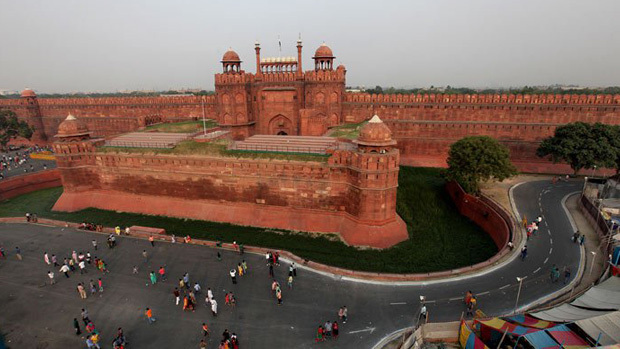 The Red Fort is another brilliant example of red sandstone architecture. It will take you about 45 minutes to reach Red Fort from the Delhi airport. The fort hosts a town and a road that leads you to Lahore Gate. Under the British rule the architectural style shifted from Mughal to Gothic and Victorian styles of architecture. 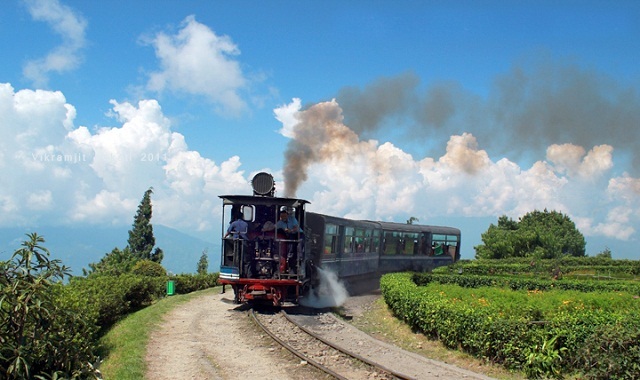 The intermingling and co-existence of these various styles are very interesting for tourists who love history. 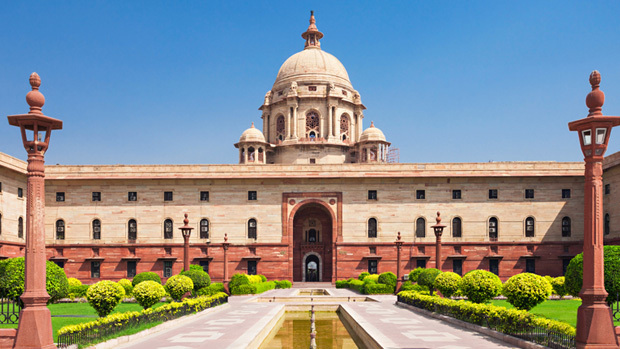 The Rashtrapati Bhaban in New Delhi is a classic European style building with few elements blended in from the Mughal style. This is how tourists can find periods of history mixing into one another. Another place that you must visit to witness Mughal architecture in its most pristine form is Agra, situated 221 km from New Delhi via Yamuna Expressway. It should take you about 3 hours to reach Agra by car from New Delhi. The Taj Mahal, a World Heritage Site, is the most well known specimen of Mughal style of architecture built by Emperor Shah Jahan in the memory of his wife Mumtaz. 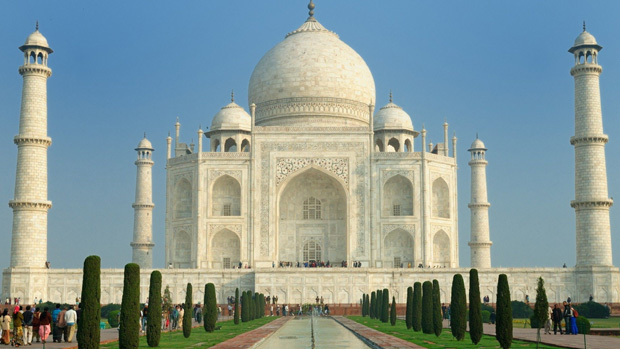 Built entirely out of stunning white marble, the Taj changes its beauty with each phase of the day. 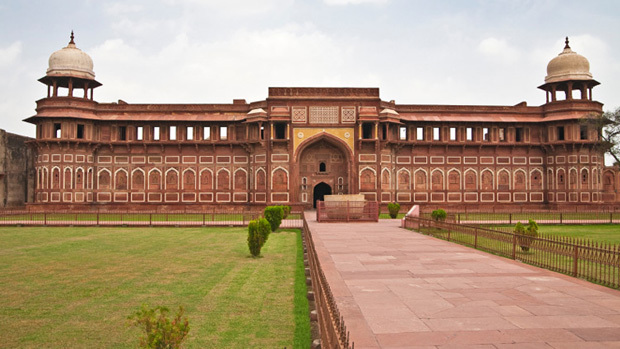 The Agra Fort, another UNESCO world heritage site, was built by Emperor Akbar. It is about 7 km away from the Taj Mahal and must feature in your itinerary. It is a beautiful mixture of Mughal and Rajput styles and is breathtaking to look at. 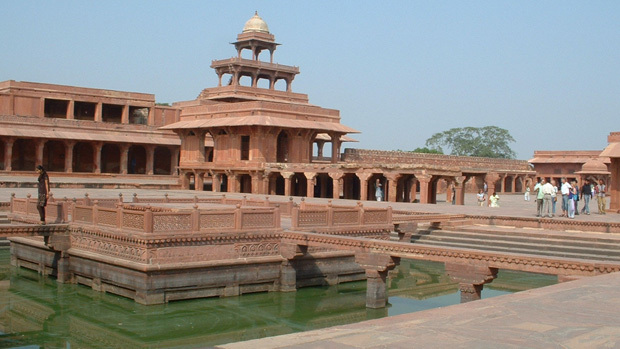 Another site that you just cannot miss out on is Fatehpur Sikri, about 35 km from Agra, Uttar Pradesh. The Buland Darwaza at Fatehpur Sikri is a magnificent structure built by Akbar to commemorate his victory over the lands of Gujarat and the Deccan region. The name literally means the Gate of Magnificence and is wonderfully crafted out of red and buff sandstone with elaborate carvings and decorations. 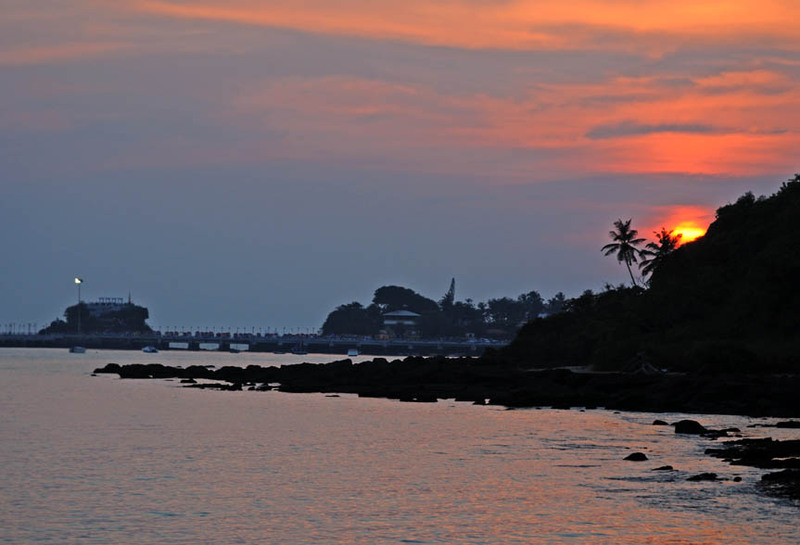 Before you plan your trip feel free to visit PreferTrip to get the utmost assistance in planning a perfect holiday. You can read blogs and get the perfect guide to help you plan your itinerary. The best part is you can get exciting hotel deals to make your holiday even better.